An exciting opportunity, which aims to help aid diversity on the classical and opera stages, is set to launch in March this year. 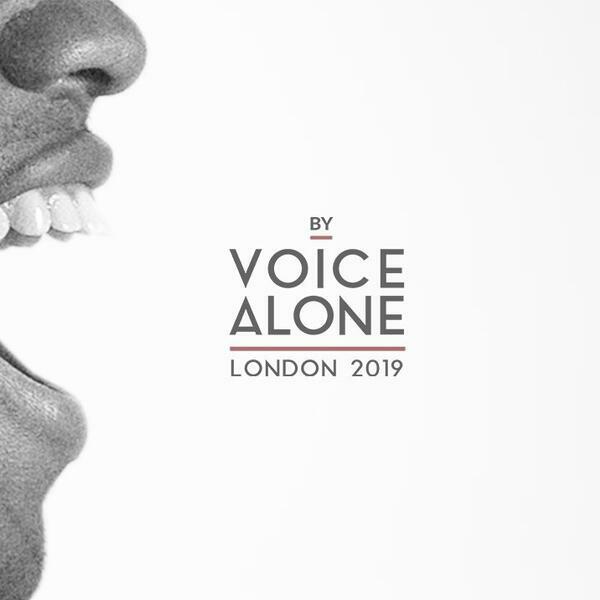 Founded by Melanie Lodge, an accomplished mezzo-soprano, ‘By Voice Alone’ offers an opportunity to sing for industry casting professionals with all applicants taking part in a blind audition. Chatting with RNIB Connect Radio’s Simon Pauley, Melanie explains how the competition seeks to encourage auditions without “unconscious bias”. Could Gum Disease Lead To Alzheimer’s?